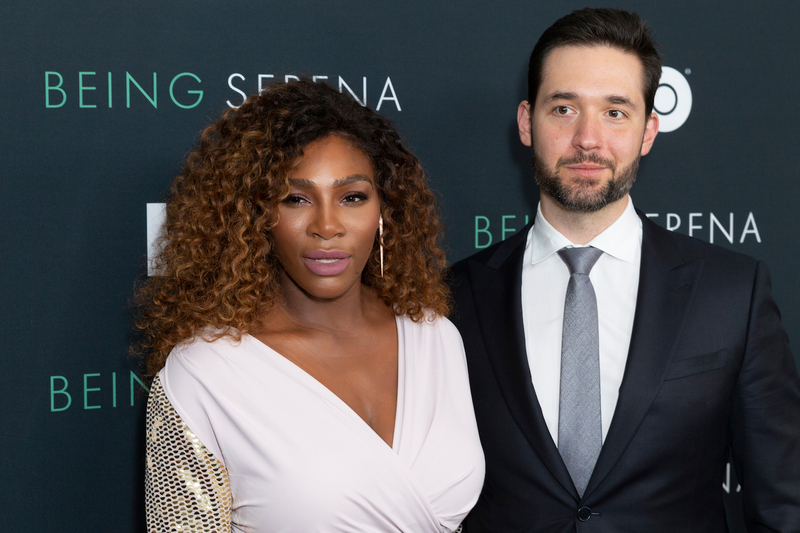 Serena Williams recently revealed that her labor was induced, she developed “fetal distress,” needed a cesarean delivery and subsequently developed a major complication called “pulmonary embolism”. She did not reveal how her labor was being induced, and I am not her doctor nor did I talk to her doctor. But in her HBO series she said she arrived for induction overnight, and because Cytotec is usually given overnight, and Pitocin, the other induction agent, is usually started in the morning (unless there are other reasons), it sounds more like it was Cytotec (misoprostol) with which she was being induced. Cytotec (misoprostol) is a medication created to reduce the incidence of gastric ulcers. That is the only known and approved indication for giving misoprostol. It was not made to induce labor, yet many doctors give it to their patients instead of the standard induction drug, Pitocin. Cytotec is easier, cheaper, and more convenient for the doctor and hospital. Each package comes with a package insert which provides guidance for using the drug. 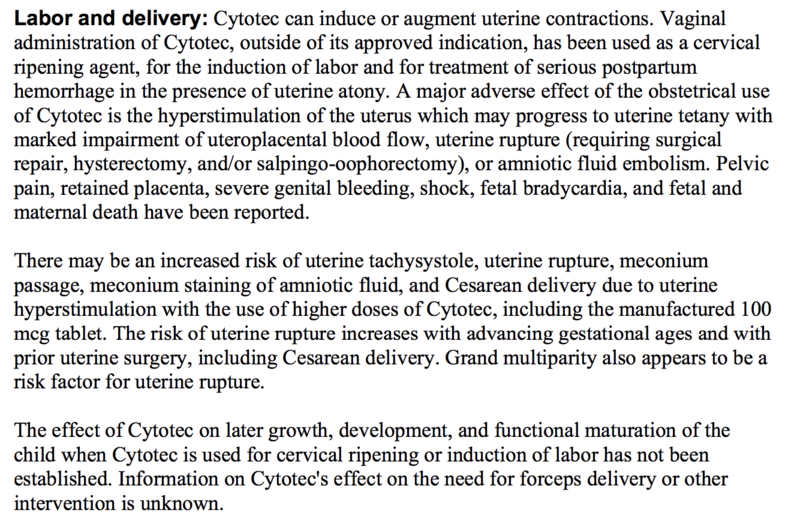 Not only was Serena induced which has a higher rate of C-section, but she had to repeatedly ask for further testing to rule out blood clots. When she couldn’t breathe after getting out of bed the day after delivering her baby, she was given an oxygen mask which caused her to cough so hard, she opened up her cesarean section stitches and had to be taken back to the operating room to repair it. She was given a test (doesn’t specify which one) to see if she had blood clots and was told she didn’t have any.